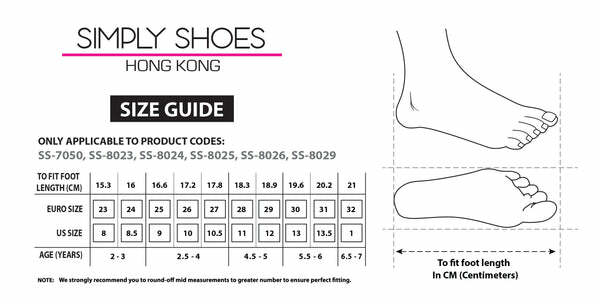 SS-8029 from Simply Shoes on Vimeo. These olive Joachim boots are the perfect way to add a designer touch to their casual outfits. The suede pair boasts funky orange laces, discreet side zips and sturdy soles for comfort and durability.